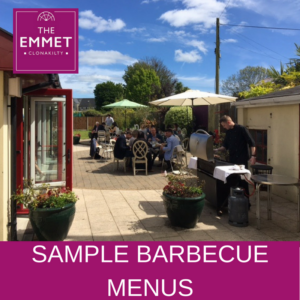 Summer is here and The Emmet Garden is now open for Barbecues for the Summer Season. 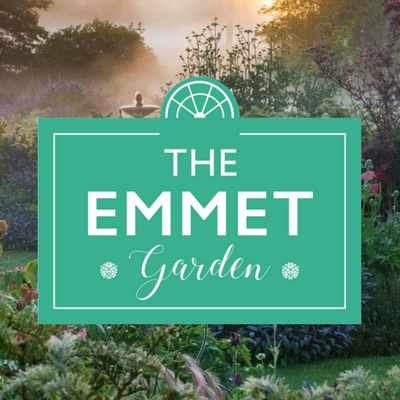 Summer is here and The Emmet Garden is now open for Barbecues for the Summer Season. 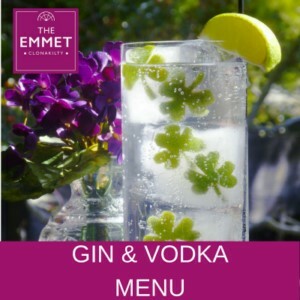 Situated in our walled courtyard, the Emmet Garden is the perfect location for corporate and family groups, to celebrate an occasion or simply to enjoy great food and drinks, al fresco style. 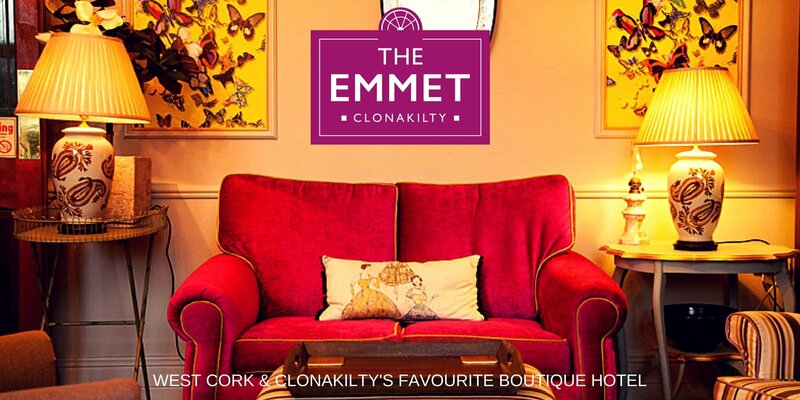 It is the safest of places for families to relax and there's plenty of grass and space for children to play and enjoy themselves. 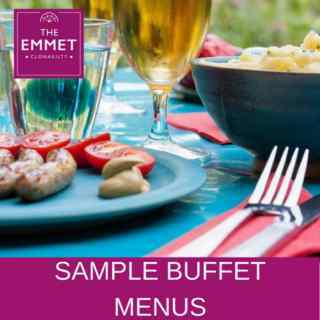 Our barbecue menus start from € 14.50 per person and our buffet menus start from a basic of € 16.50 per person with children's options available from € 5.50 per child. 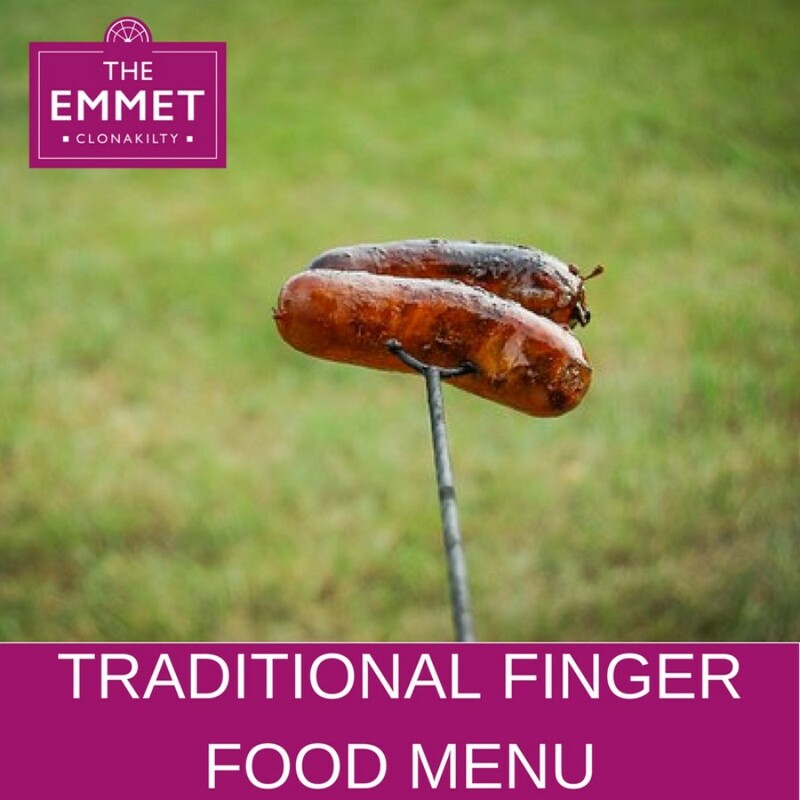 We have also a great selection of finger food menus ranging from traditional choices to vegetarian. 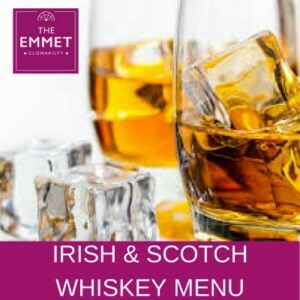 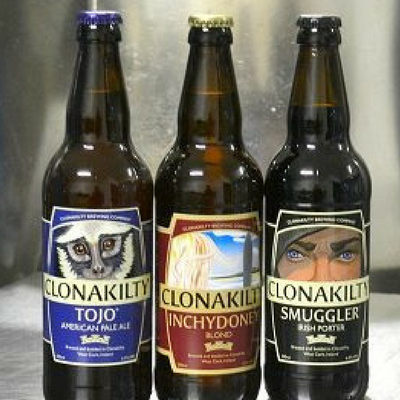 These are available for parties of 20 people or more and start from € 10 per person. 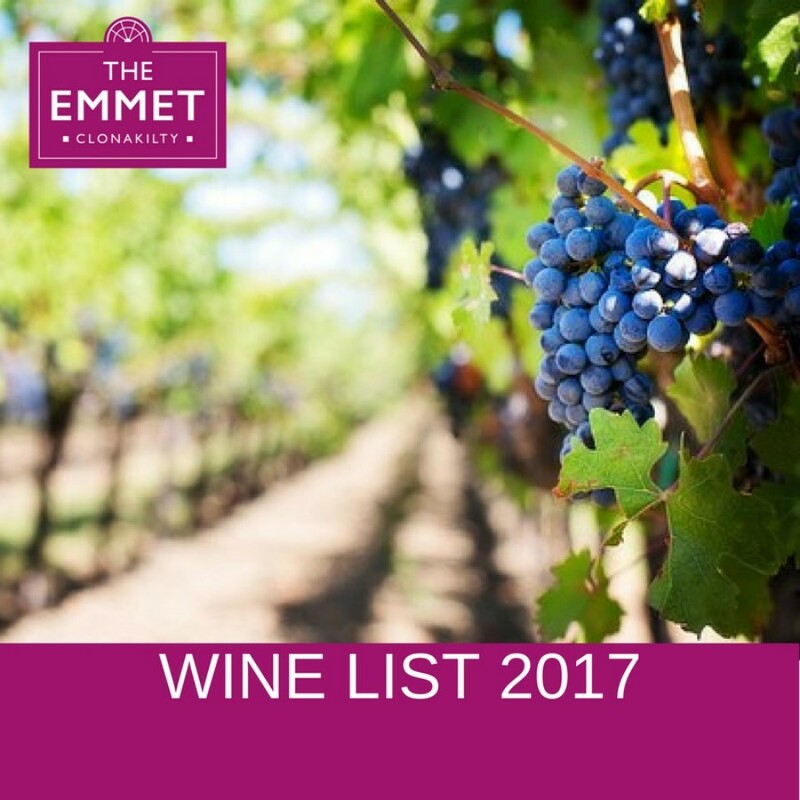 We also present our new Emmet Wine List 2017 which has an incredible choice of beautiful wines by the glass. 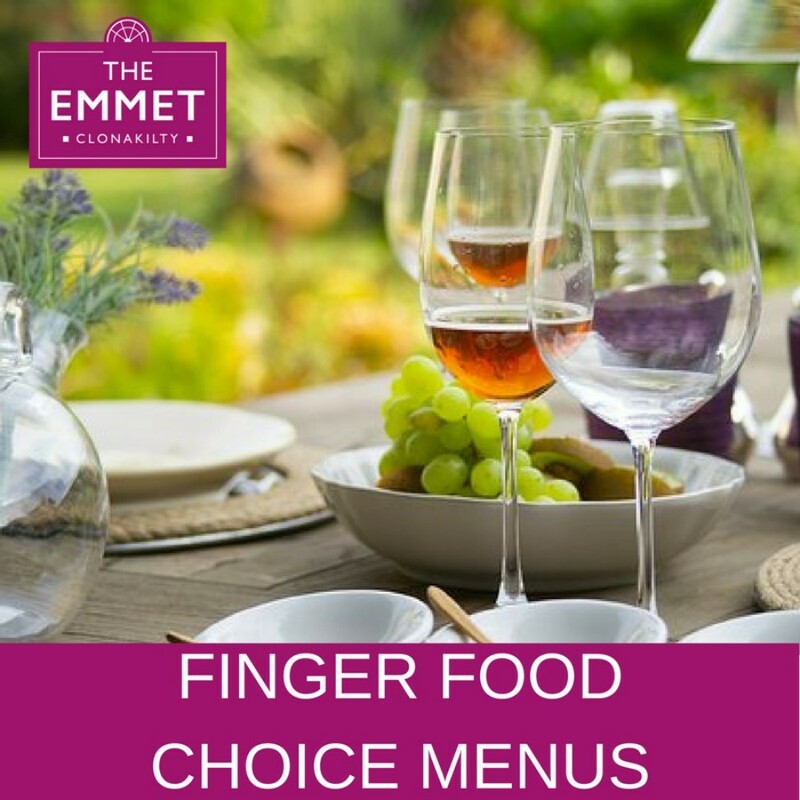 We hope you enjoy all our selections.